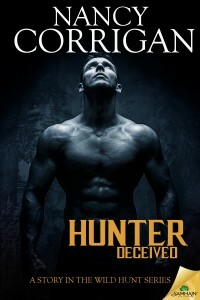 Hunter Sacrificed is a prequel Novella of the Wild Hunt series. This book tells the story of Arawn and how it came that he sired his children of the Wild Hunt. In this book you see that sometimes duty must come before love and when you chose love over duty things beyond your control happen. This is what happened to Arawn and because of it the human realm and beyond will pay the price for his mistake. 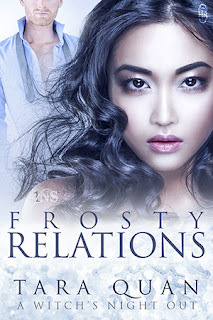 There is only one thing he can do to fix it, but to do so might cost him the love of his life. I love knowing how it all started and it may be short but it was still just as addicting as the others. I absolutely love this series and hope that one day she will revisit Arawn and Minerva and their love story. 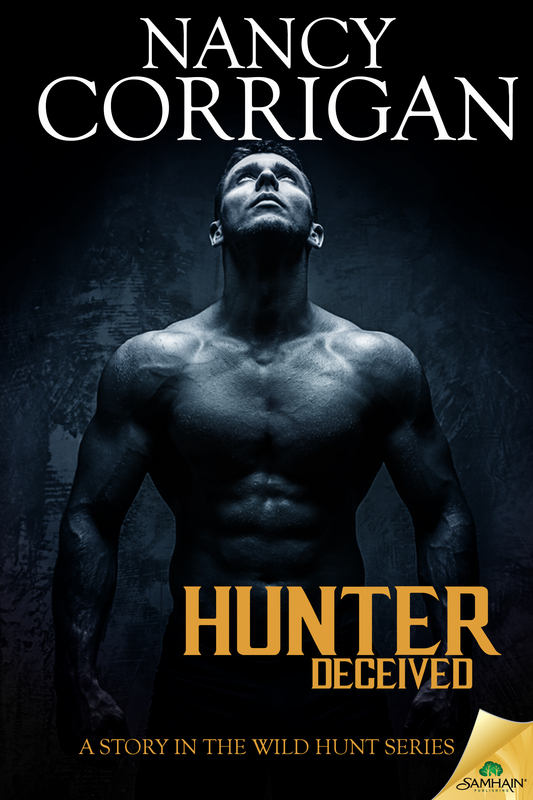 Hunter Deceived is the first book in the Wild hunt series by Nancy Corrigan. Harley doesn't know why she is treated differently than her brothers all her life. Her dad says its because she is a girl but her mom says is because of the bad in her. The night she finally decides to run away and live her own life, the life she knew comes to an end and a new, scarier, life on the run begins. Calan is the leader of the wild hunt, a group of half-brothers and sisters (all sired by Arawn) that travel the human realm and kill the Unseelie before they can harm the humans. Never did he think the one he would fall in love with and the one who has the power to free his family would also be one of the ones he was created to kill. I was hooked from the beginning of this book and could not put it down until I was finished. I fell into a reading slump and this book/ series has brought me out of it. I can’t wait for more of these books.